Year 7 to 11 are now in full time lessons and we are beginning to establish our good routines to ensure the new term runs smoothly. As you may have heard we are celebrating our best ever GCSE results and our staff are rightly proud of their student's performance in this year's exams. This week's small but informative newsletter should give parents any remaining information related to practical school matters. For new and Year 7 parents our forthcoming newsletters will contain special features which will help you get to know our school better. Here's to a successful and happy term. An important part of the USH day is DEAR (Drop Everything And Read). DEAR is a session of reading for all students in years 7, 8 and 9 across all subjects except for during practical lessons, whereby for the final 20 minutes of the allocated lesson each day, both staff and students stop the lesson and read for the full 20 minutes. We are delighted to announce that alongside his role as Subject lead of Languages Mr G Bhardwaj has also been appointed to the position of Assistant Headteacher. Mrs S Turner will be joining the extended leadership team and will be continuing with the High Flyers work. Ms Suzanne Dibden has been appointed Head of Personal Development. This is a new and important role within the school. Mr D Wilding remains as Head of Safeguarding (Processes) but has stepped down from his Year Leader role. The Library exists to inspire and support the learning of the whole school community, and actively supports and promotes reading for pleasure and for information. The Library is a comfortable and welcoming space, with a wide range of resources, including fiction and non-fiction books, reference books, DVDs, magazines, newspapers and networked computers. The Library is run by Dr Mount, a qualified Librarians, and is open and staffed from 8am until 3:30 pm, except when the Librarian is supporting learning elsewhere in the school. Students may use the Library before school, during break and lunch, and after school. Students may also visit during lesson times with permission from their class teacher. The Library is frequently used as a classroom space, particularly for Reading Lessons. The Librarian is available to help students with choosing a book or finding information in print or online, and are assisted by a team of student Library Monitors. All students and staff automatically become a member of the School Library from their first day at USH. Students are able to borrow up to four books and one DVD. A fine is charged for DVDs that are returned late. The Library is a quiet and calm place, where many students come to read and do homework. Users of the Library are expected to respect the space in which they are working and to be considerate of other users. Food, drink, and mobile phones are not allowed in the Library. Homework Club runs every Tuesday, Wednesday and Thursday from 2:45 pm till 3:45 pm. The club is held in ICT Room 4 and all year groups are welcome. 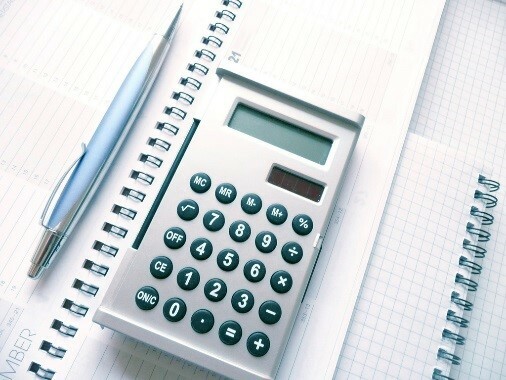 If your child is going to be absent from school, it is important, for safeguarding reason’s, that you contact school before 9am to explain the reason for the absence. Please ensure that your child knows that if they feel ill during the school day, they must go to the Medical Room and not phone/text parents. The student will be assessed by a fully qualified First-Aider, who will then contact parents to inform them if they need to go home. This is a safeguarding issue, as we do not always know the location of students if they have phoned/texted home themselves. Students must follow the correct procedure, so please discourage your child from contacting you during school hours. We are pleased at USH that so many of our students choose to cycle to school. This shows consideration for our neighbours by reducing the congestion of vehicles around Bellemoor Road at peak times and provides a little extra exercise to our students! It is important to us that our students are safe when cycling and would therefore ask for your co-operation in ensuring that they fully understand the potential dangers and necessity to observe some basic safety rules. If we work together we will keep our students safe. Could we politely request that students walk their bikes on and off the school site. Consistent failure to comply with this request may result in a consequence being issued in school. We would also strongly recommend that students wear a safety helmet when cycling. Stationery items including, pens, pencils, calculators etc. are available from the finance office. 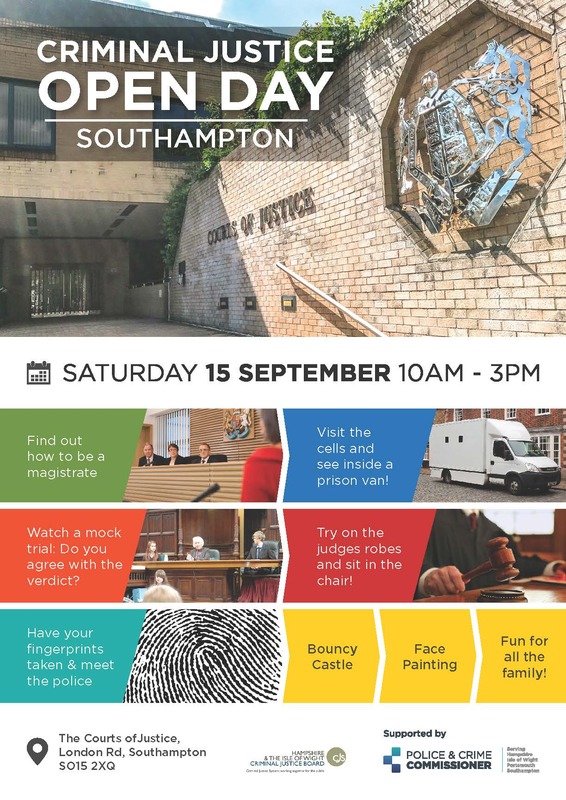 The Courts of Justice in Southampton are holding an Open Day on Saturday 15 September. This is a unique opportunity to go behind the doors of the court and discover how the criminal justice systems works. There’s lots for children and families to do on the day, including looking in the cells, watching a mock trial, having a go at fingerprinting and face painting so why not go along?